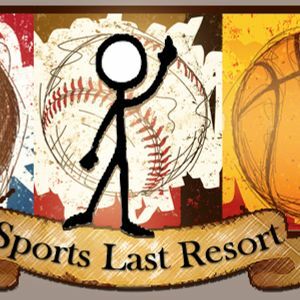 It&apos;s www.SportsLastResort.com&apos;s NBA Playoff Podcast. We cover everything from our playoff favorites, possible upsets, and everything in between. We also have special guest Todd Charney on the phone lines to break down his opinions on the whole thing. Enjoy with us.